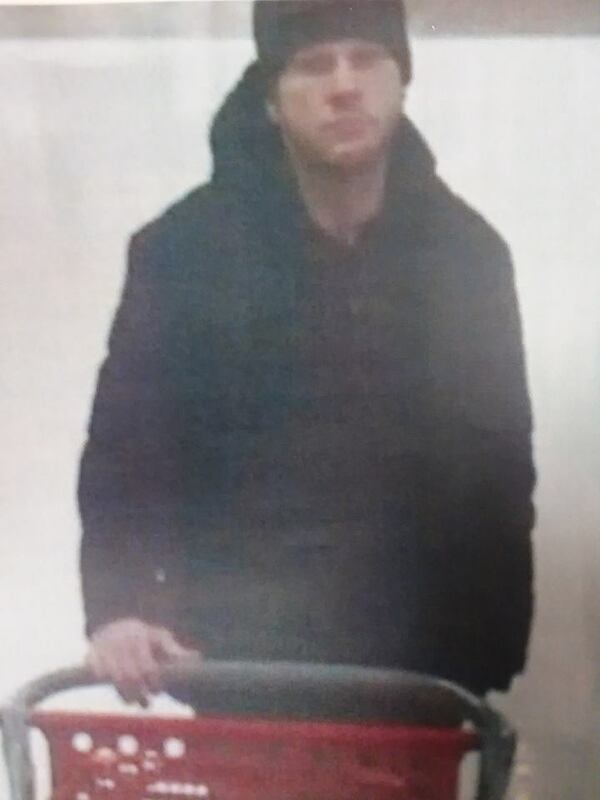 Hamilton Township police released a photo Tuesday of a man wanted in a theft investigation . Anyone with information is asked to call Detective Ware at 609-625-2700, ext. 573 or message Hamilton Township police on Facebook.